You can now use iMeet® Central for Mobile to create new personal tasks. 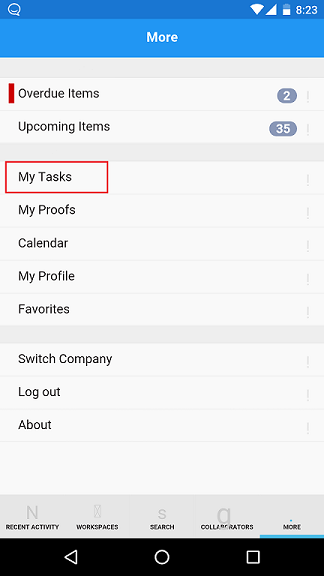 To create a personal task with iMeet Central for Mobile, log in to iMeet Central via the app and select More > My Tasks. 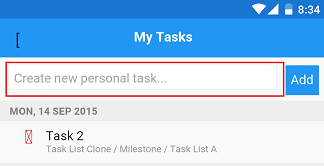 Enter the task title in the "Create New Personal Task" bar and click Add. Your newly created task will then be added to iMeet Central for Mobile as well as the full site. Note: Additional details can be added to the task using the full site.